Jol Daly and Danny Bernar have been licensed Real Estate Agents in the Epping Area for over 17 years. 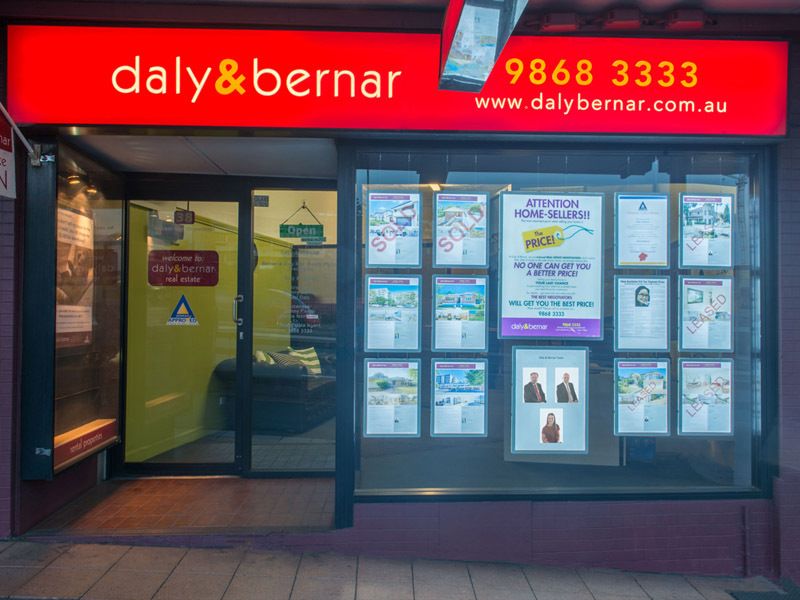 ‘Daly & Bernar’ are passionate about achieving the best results for their clients:- their Vendors, Landlords, and Buyers. Due to their intensive, on-going training programs, all their agents are skilled negotiators. This can clearly be demonstrated by their outstanding results. ‘Daly & Bernar’ are committed to serving the community with honesty and integrity at all times.